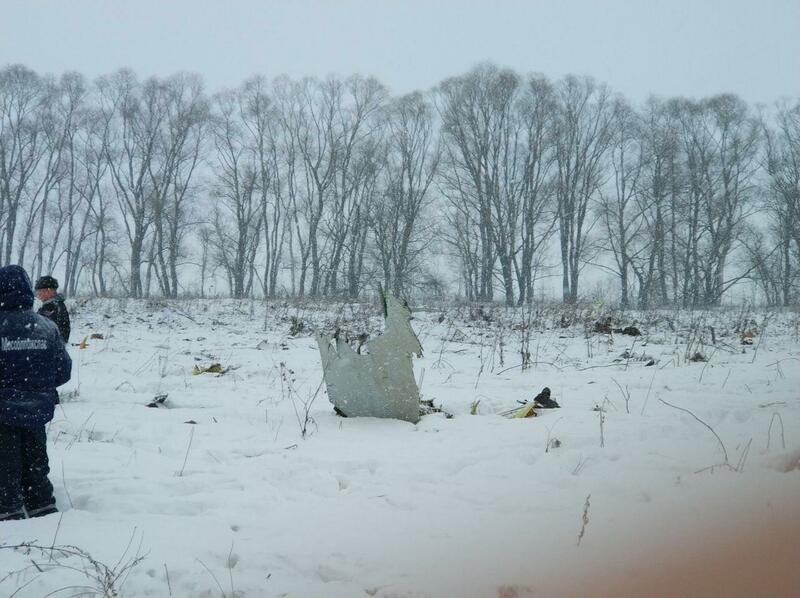 The Emergency Ministry of Russia holds the supplementary study of the crash site of Saratov Airlines An-148 plane that took place on February 11, 2018, due to the reports on the found mortal remains as TASS reported. On April 10, the additional rescue team of Noginsk Rescue Center of Russia’s Emergency Service arrived at the site. They explore the grid of the crash. It expected that the relatives of the perished, Orenburg Region Governor and Head of Chief Department of Russia’s Emergency Service in Moscow Sergey Poletykin will come at the site. He will inform the citizens on the measures assumed for the search of the mortal remains and the personal effects of the victims. Earlier Yulia Sinitsyna, the daughter of one of the victims said that the mortal remains are still at the crash site in two months after it. She recorded a video-appeal to President Putin with a request to encircle the site.